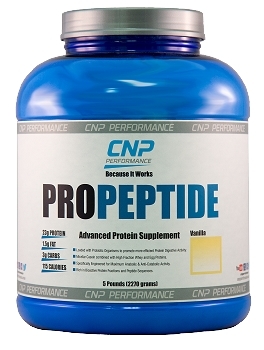 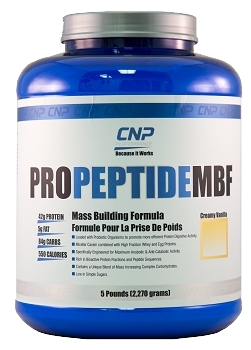 ProPeptide is an advanced protein supplement combined with a small amount of "functional" carbohydrates to help assimilate amino acids into your body, while helping to enhance your immune system and speed up your recovery between workouts. 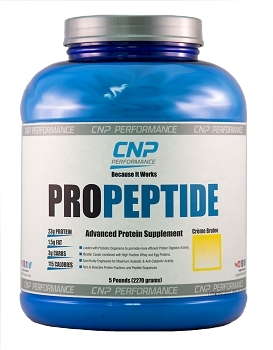 Rich in bioactive protein fractions such as lactoferrin as well as important peptides. 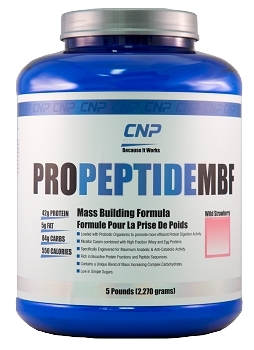 Helps the body to better incorporate nutrients before, during, and after intense exercise. 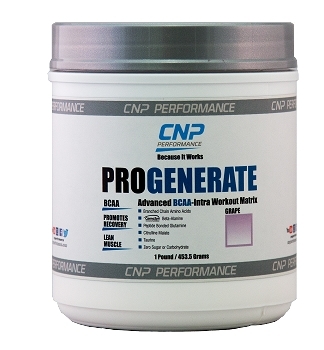 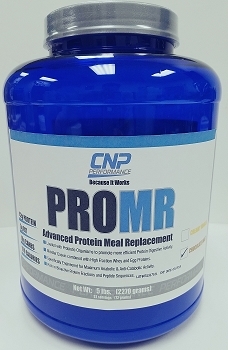 Allows for maximum anabolic and anti-catabolic activity. 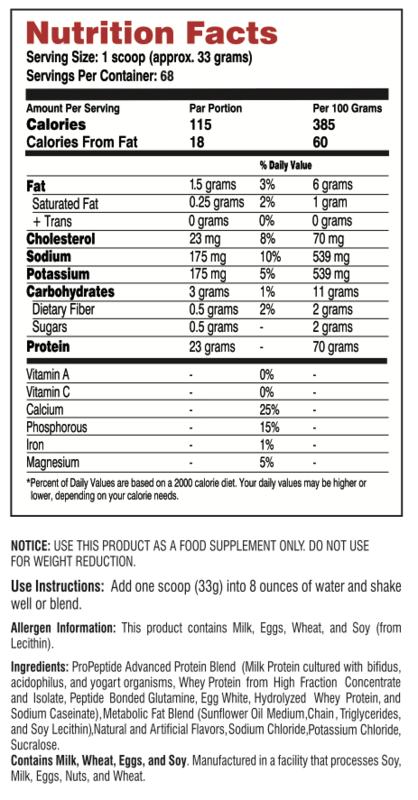 This product contains milk, eggs, wheat, and soy (from lecithin). 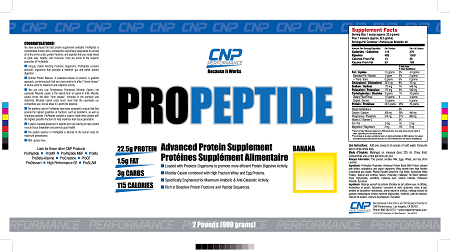 ProPeptide Bulk Bag is available in great tasting Banana, Chocolate Malt, Creamy Vanilla, and Wild Strawberry flavors.